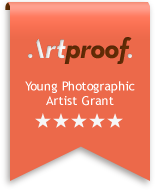 In 2016 Artproof improved their grant format and offered Temnikova & Kasela gallery an opportunity to select a project that will be supported and carried out as part of ”Artproof Grant Estonia 2016″. The scholarship is worth 5,000 euros and the funds cover the production of Sigrid Viir’s and Jimmy Limit’s new works for the exhibition “Import Export” at Temnikova & Kasela gallery. Artproof Estonian scholarship is organised in collaboration with Hahnemühle. 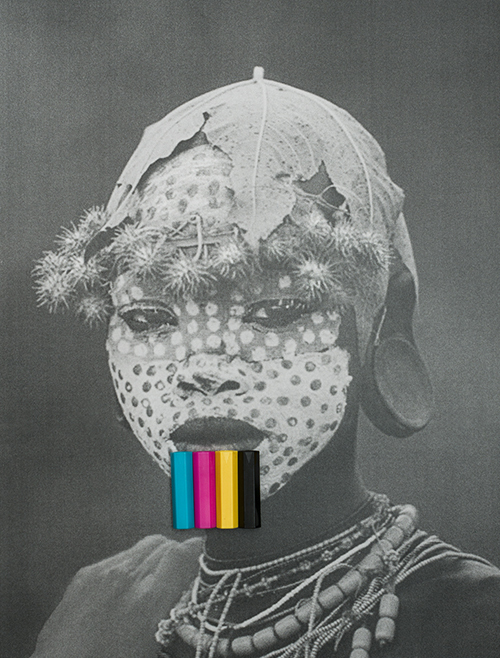 “Import Export” 11.03–30.04.2016, in Temnikova & Kasela Gallery, Tallinn.